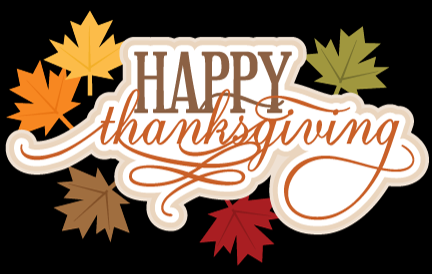 The Thanksgiving holiday is all about counting our blessings, and that applies as much in our business as in any other. From loyal customers and dedicated community partners to our hard-working and reliable staff, Source enjoys some of the best, most long-standing relationships that anyone could wish for. It’s what’s kept us at the top of our game for over 30 years, and it’s what will keep driving us to do our best for you. 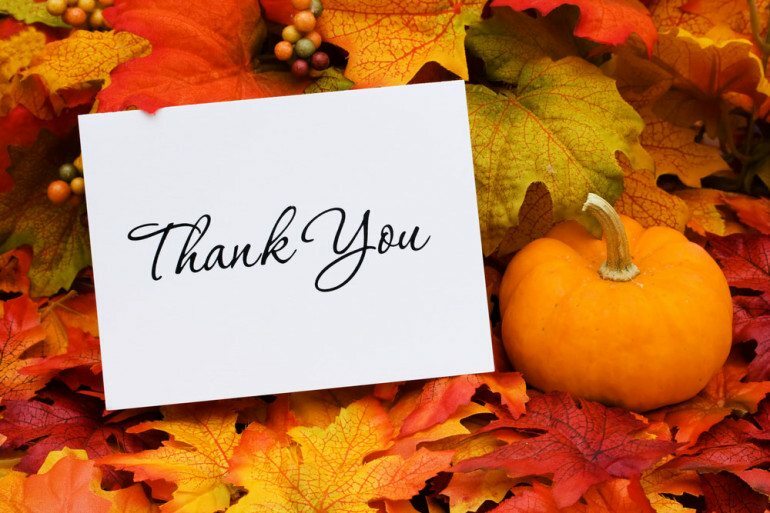 So from all of us here to all of you out there, have a wonderful Thanksgiving and thank you for keeping us inspired!